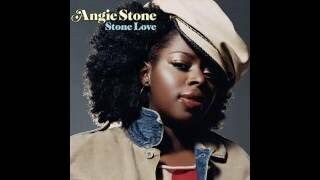 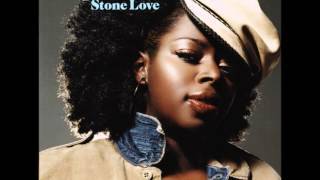 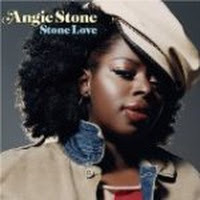 "Come Here (Live Witl Me)" (2004) on the album Stone Love(2004). 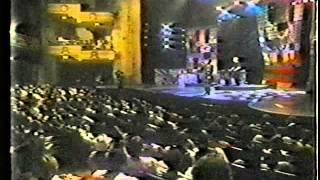 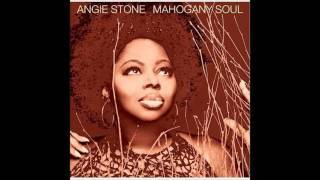 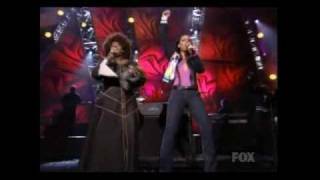 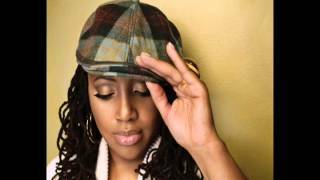 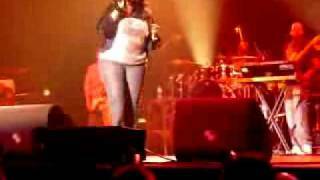 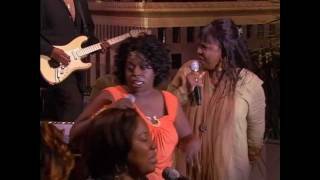 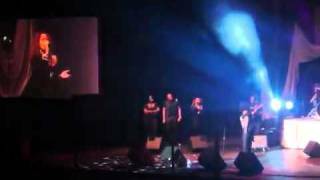 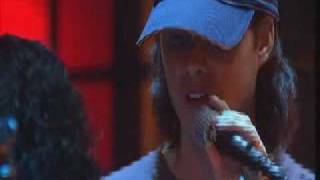 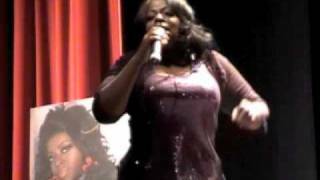 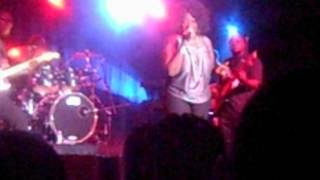 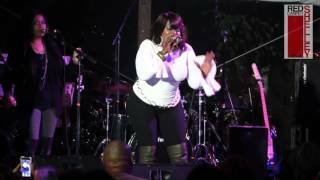 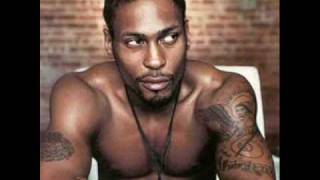 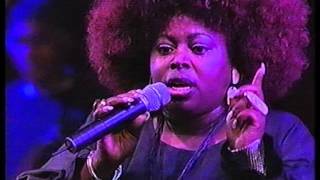 Alicia Keys - Jamie Fox - Angie Stone - FREESTYLE live! 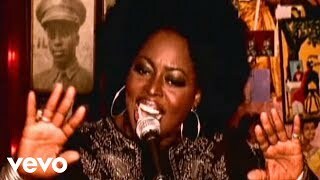 Albums has song "Come Here (Live Witl Me)"